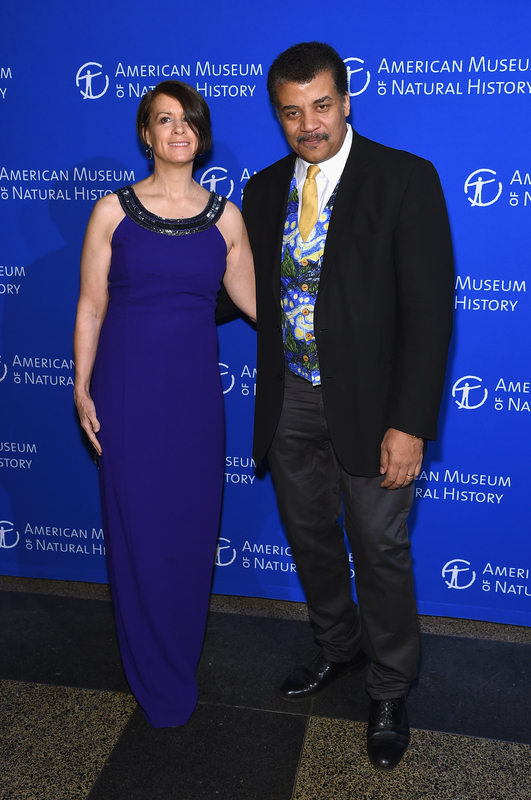 Fox and National Geographic are investigating astrophysicist and television host Neil deGrasse Tyson after multiple women made claims of sexual misconduct against him, the companies said in a statement Saturday. 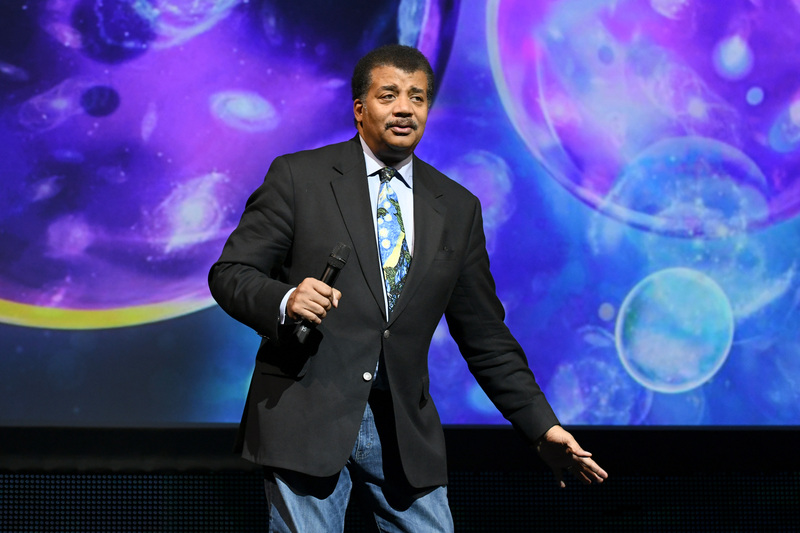 Tyson is the host of science docuseries “Cosmos” that both Fox and National Geographic are scheduled to air in March 2019, reported USA Today. “We have only just become aware of the recent allegations regarding Neil deGrasse Tyson. We take these matters very seriously and we are reviewing the recent reports,” Fox and National Geographic said in a joint statement, according to USA Today. The two most recent allegations were published by Patheos Thursday. Katelyn N. Allers, who teaches physics and astronomy at Bucknell University, alleges Tyson groped her at an after-party in 2009, according to Patheos. Tyson’s former assistant Ashley Watson claims she quit working for him because of a pattern of inappropriate sexual advances, reported Business Insider. Allers said she told colleagues about Tyson’s behavior after the party, when he noticed a solar system tattoo she has across her arm, collar-bone and back, according to Patheos. Watson felt pressured to accept an invite from Tyson to drink wine at his apartment, she told Patheos. He took off his shirt and wore just an undershirt, played graphic music and said if he hugged her he’d “just want more,” she said. Watson said she left the apartment and quit shortly after the alleged incident. Tyson has addressed a 2005 recording of President Donald Trump making lewd comments about a woman that was published in October 2016. “When I meet President Trump, I may first grab his crotch — to get his attention — then discuss Science with him,” Tyson tweeted in November 2016, reported The Hill. Tyson has been married to Alice Young since 1988. He hosted the docuseries “Cosmos” in 2014 and is the host of “Cosmos: Possible Worlds” that is supposed to premiere March 3, 2019, according to USA Today.